Download the Inform project brochure here for a summary of this information. 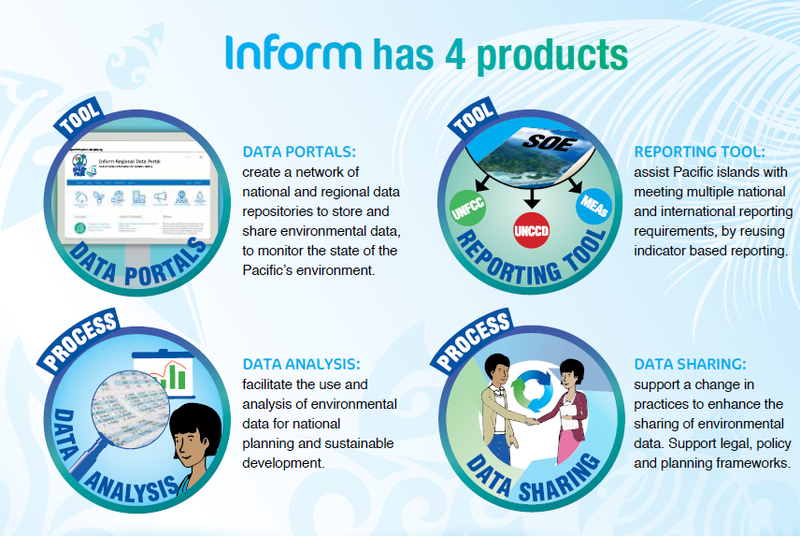 The Inform project will help Pacific islands have reliable access to their own national datasets for environmental information, as well as a process and guide for information use standards. Capacity will be built to develop content that is then inputted into the reporting process. Additionally, the capacity of officers will be enhanced with regards to the best ways to share the information they have so it is well used by their decision makers and different communities. The information provided within the databases will also help policy development, monitoring and evaluation, and national planning. Inform’s work will help achieve a resilient Pacific environment, sustaining our livelihoods and natural heritage in harmony with our cultures. Inform also will help track all core priorities and the focus of SPREP for the next ten years, bringing about resilient and sustainable Pacific island communities. In Pacific island unity, the national iterations of the database will feed into a regional database for monitoring the state of the Pacific’s overall environment. Inform will help Pacific islands better fulfill their reporting obligations under multiple Multilateral Environmental Agreements and contribute to reporting on Sustainable Development Goals. The project helps generate new and existing environmental data and facilitates their use at national, regional, and global levels. Knowledge and understanding are important for driving and bringing about informed decision making. 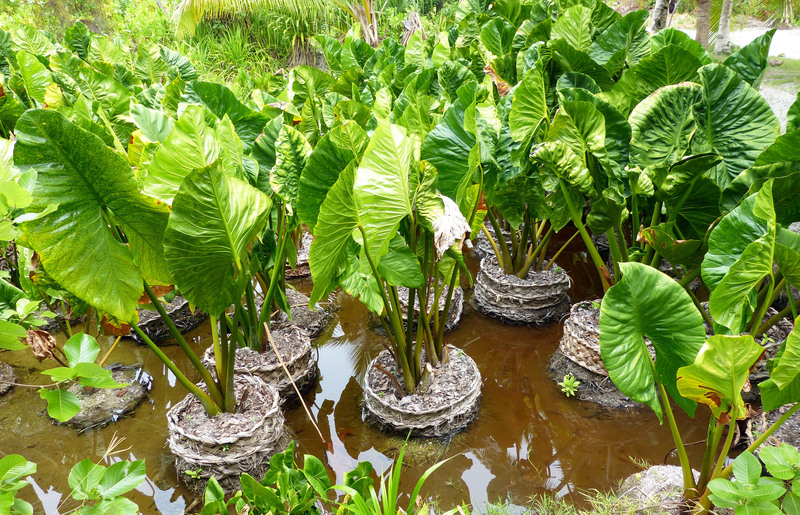 The project, Building National and Regional Capacity to Implement Multilateral Environmental Agreements by Strengthening Planning and the State of Environmental Assessment and Reporting in the Pacific, referred to as the Inform project, recognises the need for this data-driven decision making. 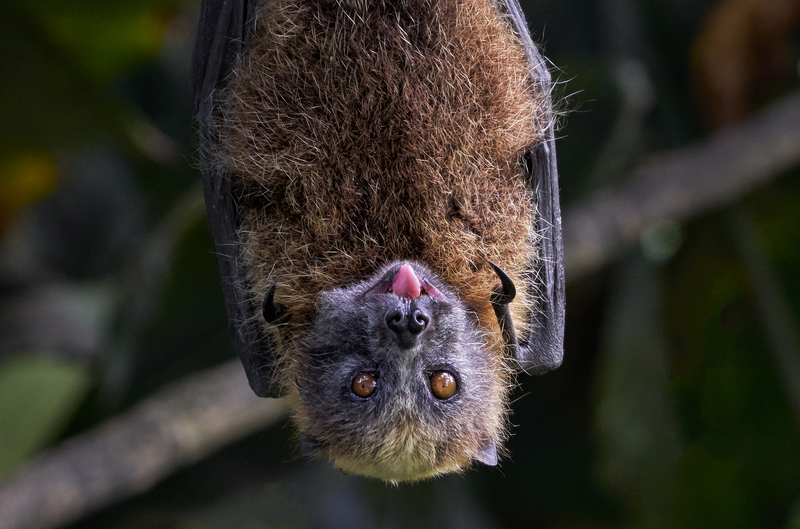 The project will establish a Pacific island network of national and regional data repositories and reporting tools to support the monitoring, evaluation, and analysis of environmental information, which supports environmental planning, forecasting, and reporting requirements. Over a four-year period from 2017–2021, Inform will work in the Cook Islands, Federated States of Micronesia, Fiji, Kiribati, Republic of the Marshall Islands, Nauru, Niue, Palau, Papua New Guinea, Samoa, Solomon Islands, Tonga, Tuvalu, and Vanuatu. Data Portals: create a network of national and regional data repositories to store and share environmental data, to monitor the state of the Pacific’s environment. Data Analysis: facilitate the use and analysis of environmental data for national planning and sustainable development. Reporting Tool: assist Pacific islands with meeting multiple national and international reporting requirements, by reusing indicator based reporting. Data Sharing: support a change in practices to enhance the sharing of environmental data. Support legal, policy and planning frameworks. 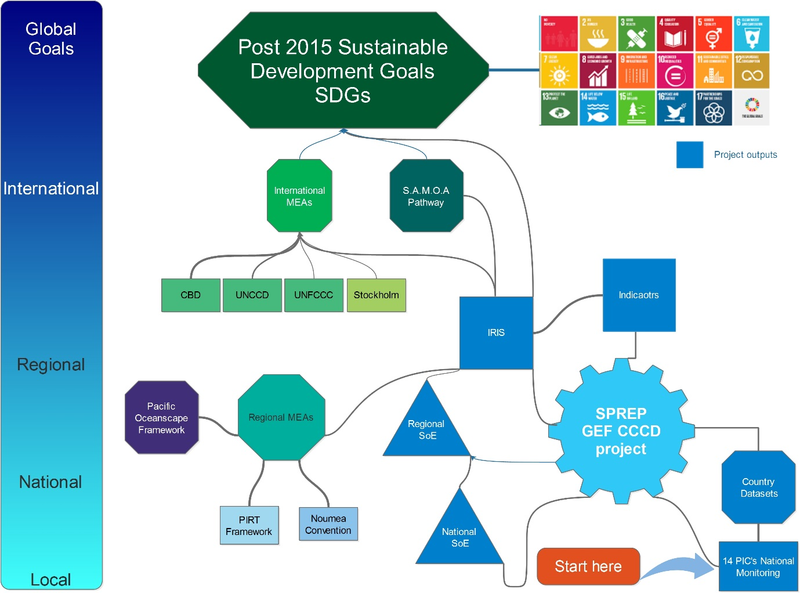 The Global Environment Facility contributes 4.3 million USD to the Inform project, which is implemented by UN Environment and executed by SPREP.